With the irresistible taste of berries and the wholesome goodness of Cheerios™, it’s a delicious treat for the whole family! It’s a delicious way to start the day, a perfect snack and tastes great in a recipe. 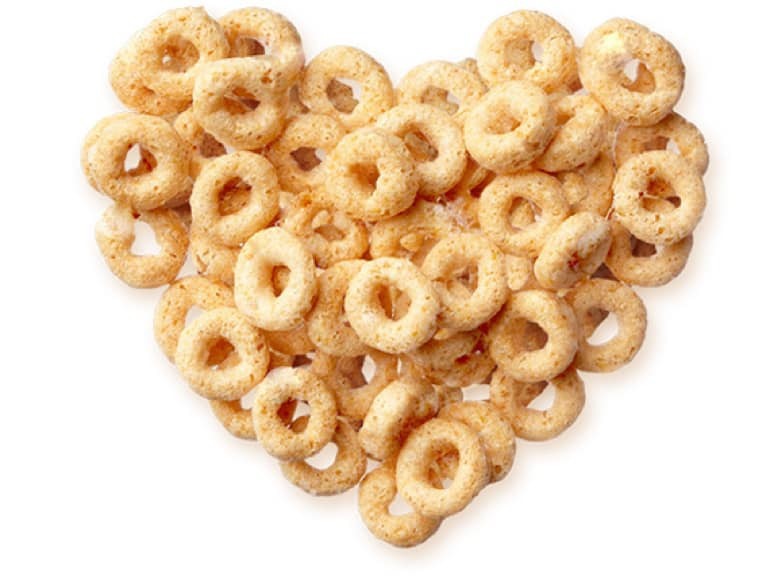 Try other General Mills cereals made with whole grains in many great flavours. Whole Grain Oats, Sugar And/Or Golden Sugar, Oat Bran, Corn Starch, Corn Syrup, Berry Blend (Blueberry Powder, Cane Sugar, Strawberry Powder, Cranberry Powder, Raspberry Powder), Calcium Carbonate, Salt, High Monounsaturated Canola Oil, Trisodium Phosphate, Monoglycerides, Colour (Vegetable And Fruit Juice Concentrate), Tocopherols To Maintain Freshness, Sodium Citrate, Citric Acid, Natural Flavour, Silicon Dioxide.